Each French region or city has its historical monuments and landmarks. When visiting a French family, they’ll likely take you out for a walk to their local wonders. Montpellier’s downtown and surroundings have a lot to offer from the Roman era to modern architecture, but the “folies” are quite specific to Montpellier. When first visiting my in-laws, we went for evening walks to two of these “folies” which are close to their house. But what are “folies”? 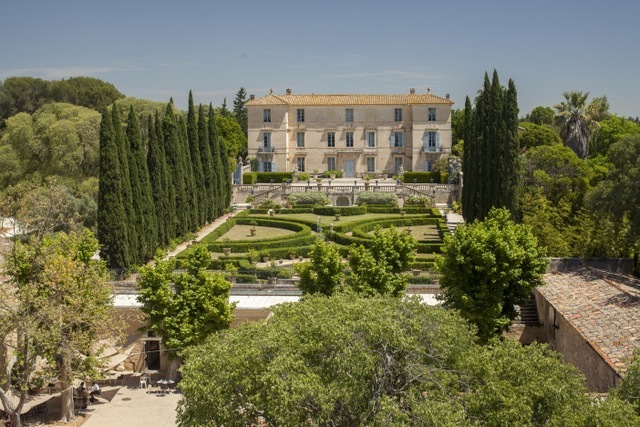 Built around the 17th century, these precious little French chateaux are scattered like islands in Montpellier and the surrounding area. 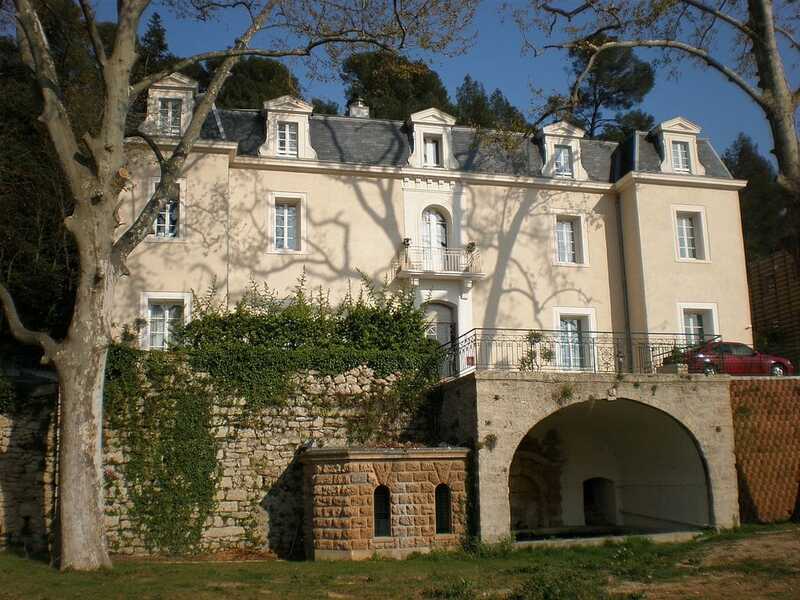 The word “Folie” comes from the Latin word “leaves” to refer to a “leafy shelter where one can live discreetly”, but also refers in French to a folly or an extravagance, as these holiday homes were built by influential families to show their wealth. There are roughly twelve original Folies, built by these noblemen and wealthy merchants. Most are built in the Renaissance style, complete with stunning manicured gardens and water features. 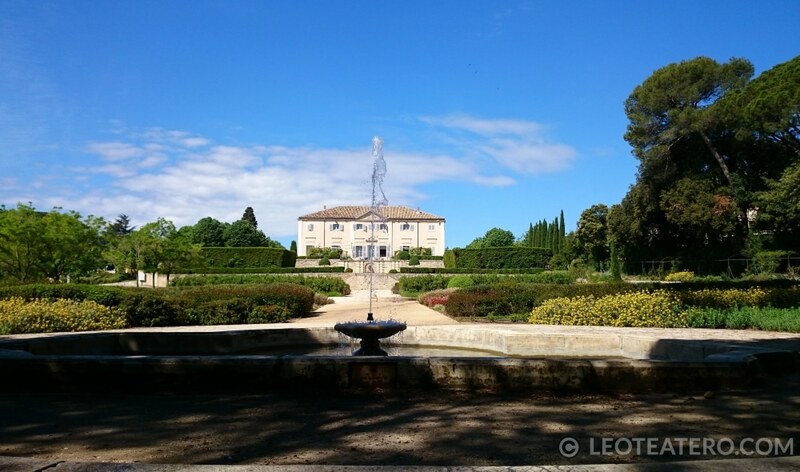 The Folies were built in the countryside, surrounded by agriculture and vineyards. Today, many are actually located within the city neighborhoods due to urban expansion. The Folies were carefully sculptured both in terms of their architecture and their gardens to represent their owner’s success and prosperity. Many of them have been classified National Historical Monuments and some of their beautiful spaces are perfect for holding a wedding or creating a grand event. 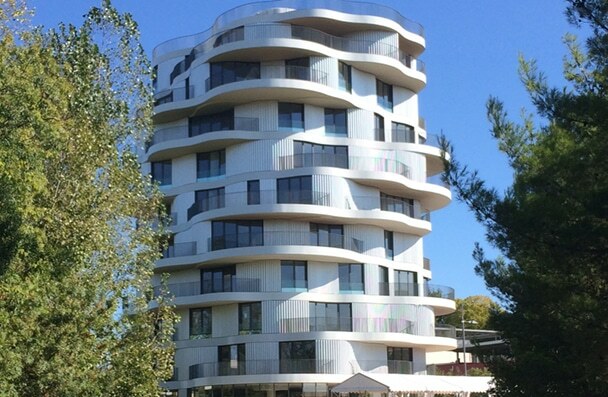 Clearly, Montpellier has a long history of creating beautiful architecture, but it also has a strong presence today in the world of modern architecture. 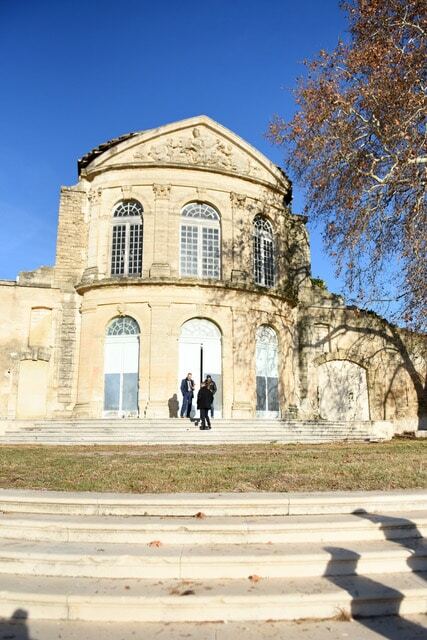 In order to continue this tradition of Folies and innovative architecture, the City of Montpellier, three centuries later, decided to launch an architectural contest for 12 new Folies. The second of these twelve apartment buildings is nearing completion; with the first already home to a vibrant community. 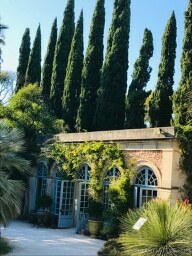 Having done lovely walks and bike rides in these inspiring gardens, hidden from the rubble of the city, and enjoying these sites, I wanted to share their beauty and history with you. Château de Flaugergues has an elegant interior complete with a solid collection of Antiques, collectables and Flemish tapestries, and was the first Folie to be built. Romans made wine on the very same spot 2000 years ago and today the original family, de Colbert, offers a unique and splendid food and wine experience as well. It’s a wonderful place to hold a dinner, reception or wedding. There are cocktail parties here during the summer open to the public. Château de Mogères has beautiful gardens adorned with a pond and traditional flowerbeds framed by boxwood and decorated with female figures representing the seasons. The chateau is open to tourists and has an impressive family art collection spanning three centuries. 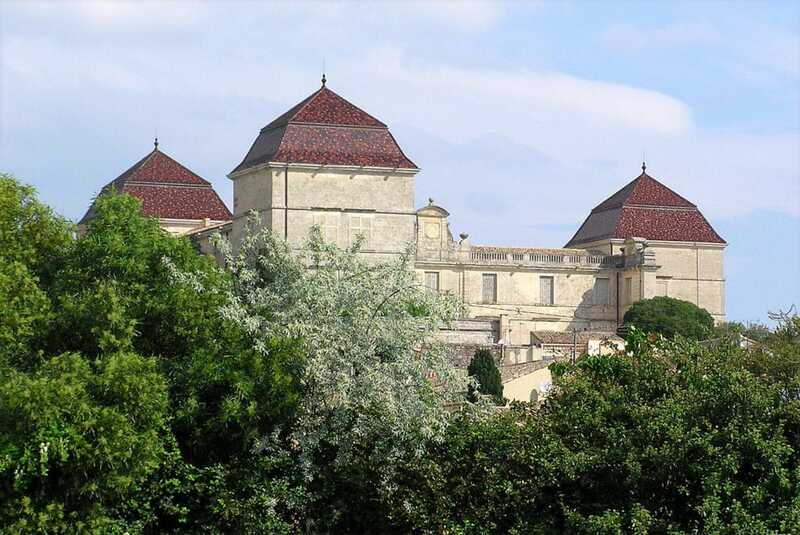 The very popular Château d’Ô, not to be confused with actual water towers in France, houses Theatre d’Ô and the historic Bassin d’Ô, where reenactments of naval battles were portrayed for the guests of the owner in the 18th century. Today the gardens host a famous outdoors theater festival. Also located on the property is modern Théâtre Jean-Claude Carrière, also very active in the summer and with an architectural vision. 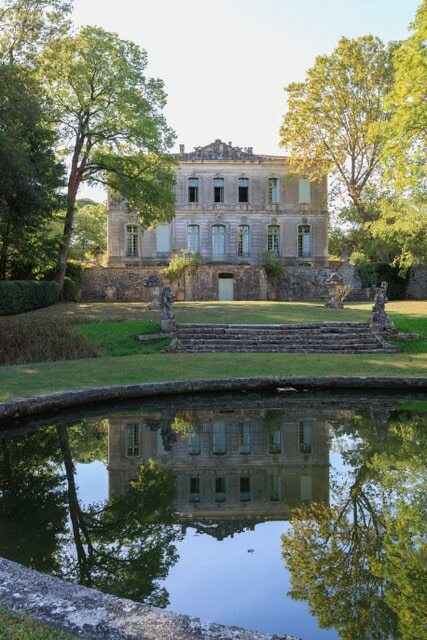 Château Bonnier de la Mosson is located in the middle of a magnificent park and therefore has immense gardens. 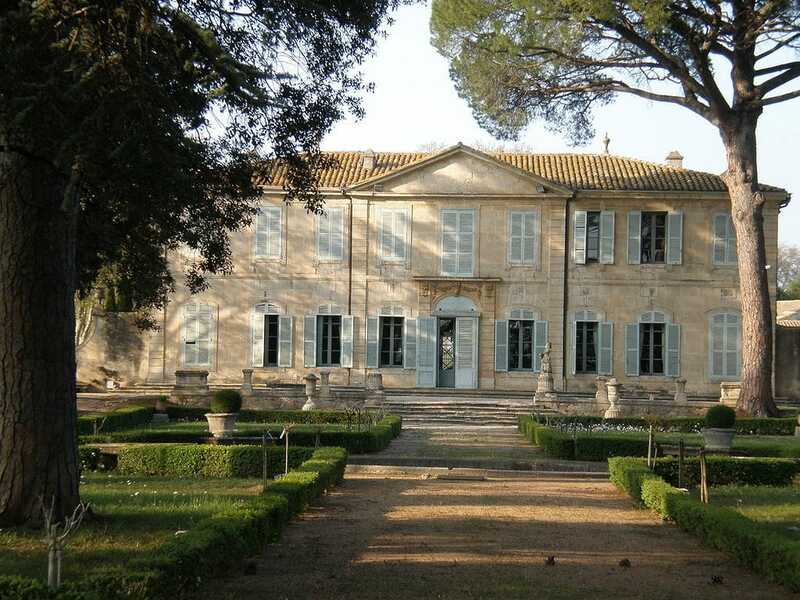 Built by a famous Treasurer of Languedoc, Joseph Bonnier, it was also home to the sculptor, Nicolas Sébastien Adam. Some of his work can still be seen on the grounds. Unfortunately, only the central building, the huge water feature, the statues and its long pond escaped destruction. But the site is in disarray and not visitable. 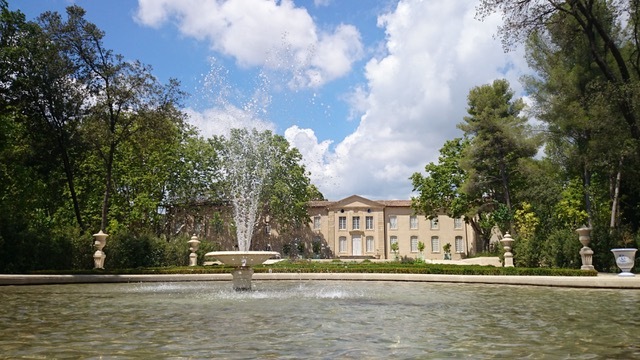 Château de la Piscine takes its name from its elegant position overlooking a basin, framed by aisles on the sides with large vases and statues representing the four seasons. 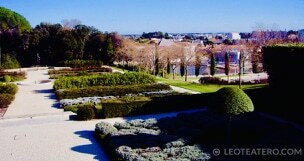 The area of ​​the pool is composed of two courtyards that crown the chateau to the north. 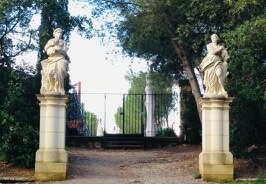 To the south, a large garden with flowers, groves and ponds is dotted with statues. 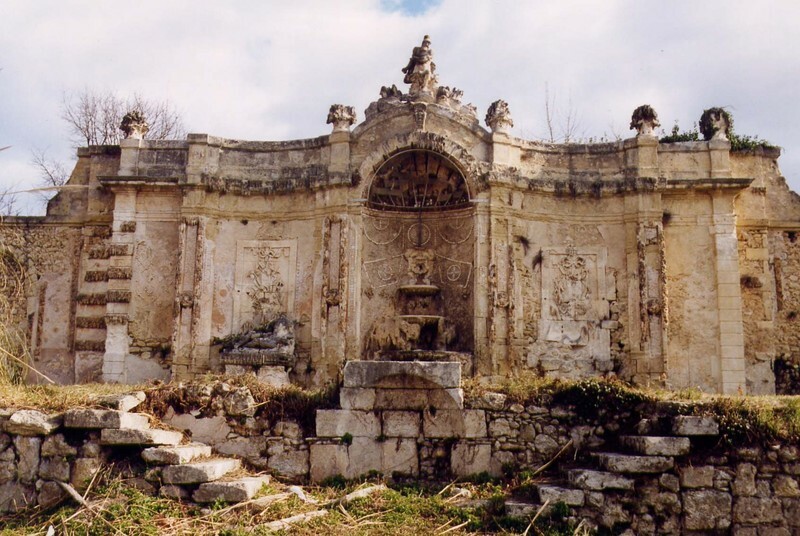 There is also a set of two pavilions framing a Roman Nymphaeum adorned with a dolphin and an orchid greenhouse. 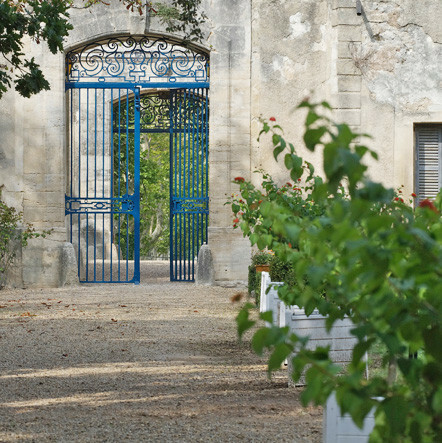 While the chateau is not open for visits the gardens are open to the public. Château de Restinclières’ classical layout features an elevated French garden whose uniqueness lies in its terraces due to the slope of the land. 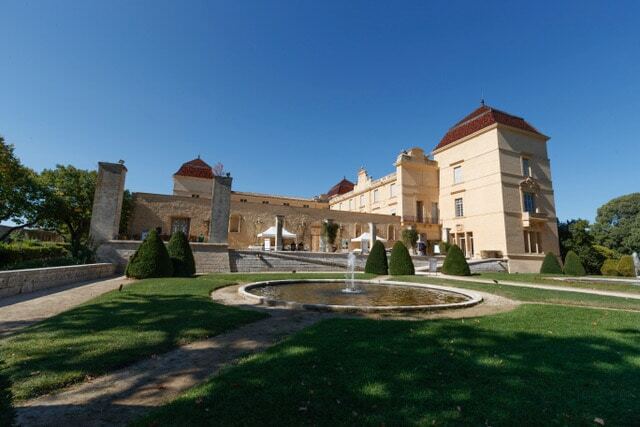 The estate is home to impressive 18th century hydraulic works and irrigation systems. This space is immense at 215 ha, and is home to the Departmental of the Environment, a living space dedicated to environmental awareness and education for the children and general public. Château des Castries was rebuilt on the foundations of a former castle. Here they have connected to the Fontgrand River and constructed an aqueduct for the gardens. This engineering work of art is by the Pierre-Paul Riquet, also the architect of the Canal du Midi. In 1930 the gardens were redesigned “French” and the park added a mirror of water. Between 1985 and 2013, the castle, belonged to the French Academy. From 2013, the estate becomes the property of the town of Castries and is currently closed for renovations, however you can check out Les Amis de la Château de Castries. 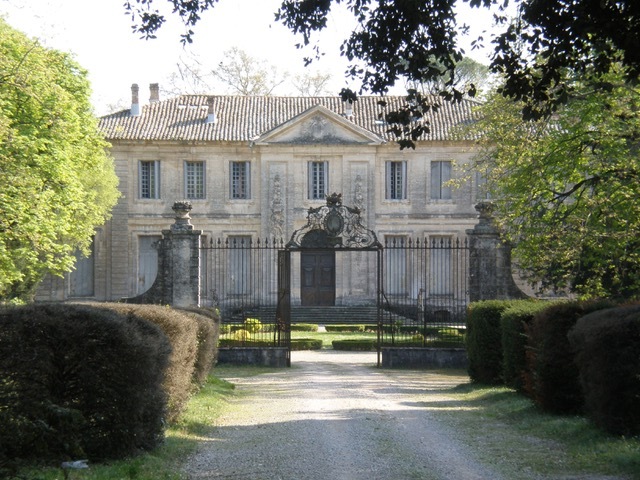 Château d’Alco was built around 1740 for a family of clothiers who later went on to become bankers. It is crossed by the St-Clément Aqueduct, which beginning in the 18th century, supplied Montpellier with water. 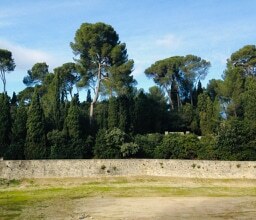 I previously wrote about the aqueduct in my blog on Les Arceaux. 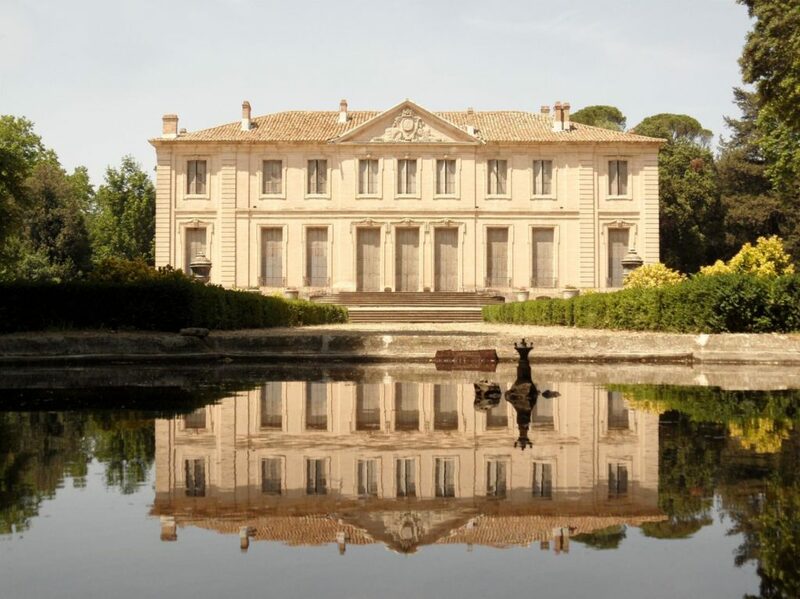 Far from being as monumental as the other Folies Montpelliéraines, the chateau does have the feel of as a small country residence from the time Louis XV. 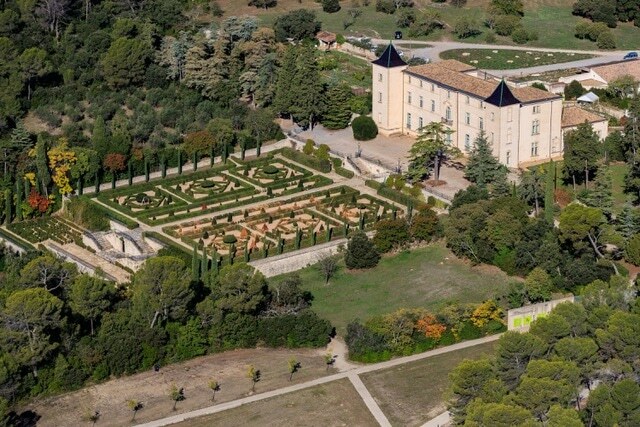 The chateau was bought in 1980, by the General Council of Hérault to be used as administrative offices. 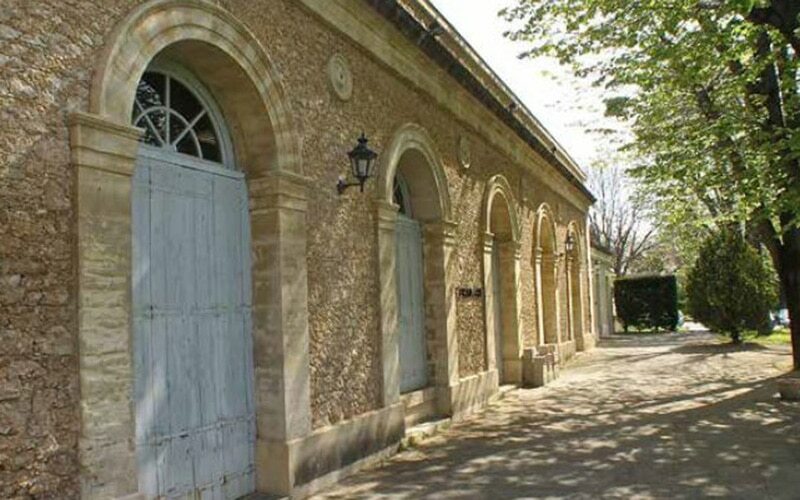 Today, these offices are located beside the chateau and vast gardens, again open to the public. Situated in Engarran Park, Château de L’Engarran-Laverune’s gardens are spread over three levels and are decorated with boxwood, ponds and statues symbolizing the three ages of life. This romantic haven is also home to a water pond, stone vases and a fantastic bestiary (frescos). 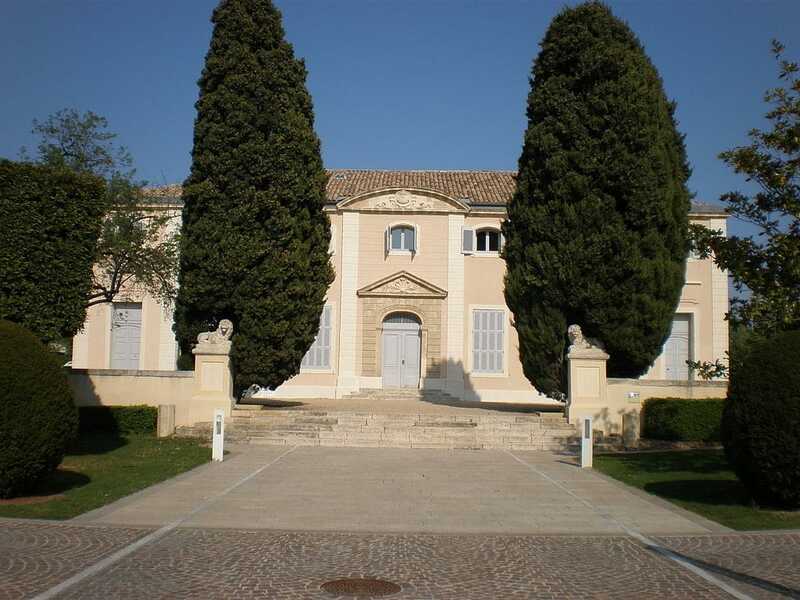 Located on the site is an antique wine-tools museum, wine tasting, a historical costumes collection as well as guided tours on the theme of “mysteries and symbols” allowing you to discover the art of gardens in the eighteenth century by combining poetry and philosophy. .
At Chateau Bon, the central building has two wings on the entrance courtyard and not on the garden, which is unusual for the time. 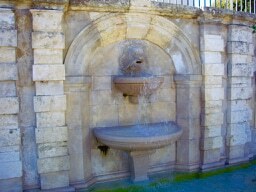 However, the symmetry of the French-style gardens start first with a circular basin, then a lower rock fountain and finally at the bottom of the park, a third fountain. The park is built on the model of Versailles with the terrace extends in front of the chateau, two rectangular basins suggesting the mirrors of water of the Sun King and reflect its wonderful facade. Sadly, the exterior aspect was profoundly modified during the 19th century, making the original architect’s vision difficult to spot. 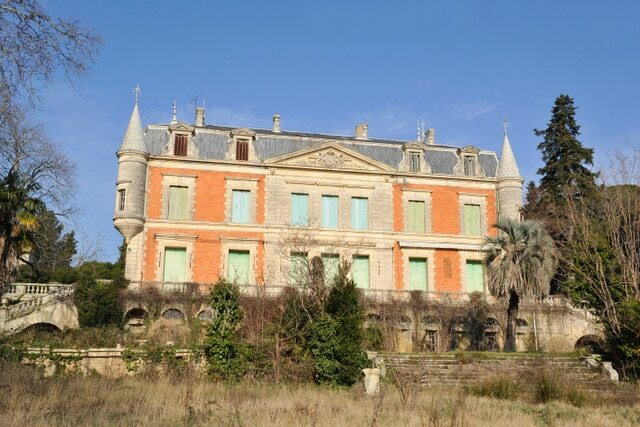 Château de Bionne, formerly known as the Chateau de Mont-Louis, differs from other Folies of Montpelliéraines because it is the only one with an attic in the roof. 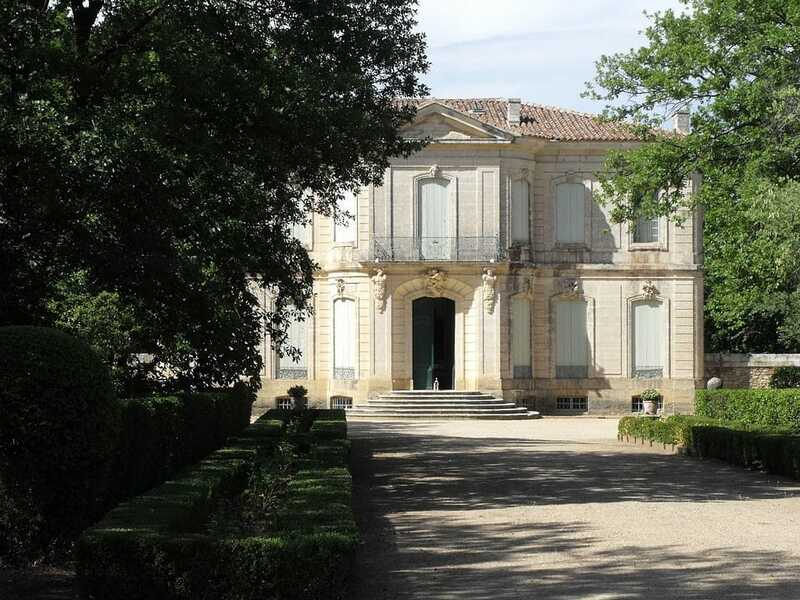 It consists of a building surrounded by two short wings, like Chateau de Flaugergues, also from the late seventeenth century. Under the terrace, a cave/fountain, probably from the time of Nicolas de Basville is still functioning. 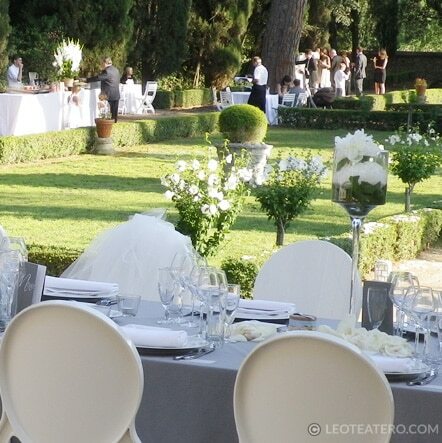 Today it is a hotel – restaurant that can host seminars, weddings and private parties. Jean David Levat, merchant in Montpellier, built Château Levat. The cut stone facades are typical architecture of the eighteenth century. 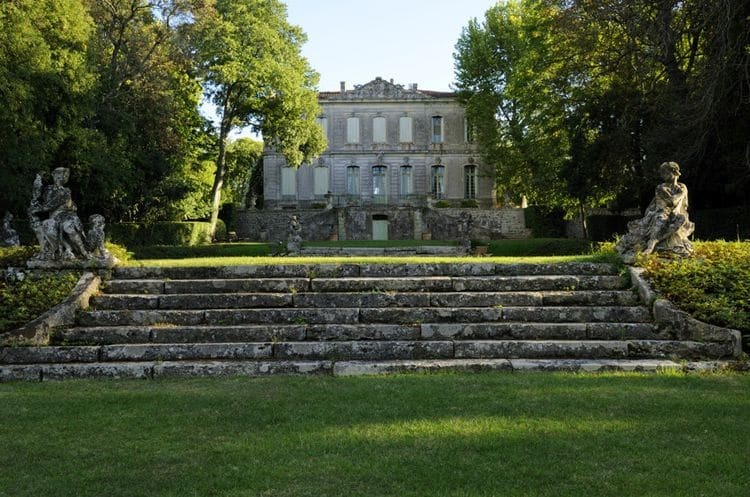 Terraces surround the building as the ground is uneven, while inside, the large salon is adorned with gypseries and tops of doors pulled from the Fables of La Fontaine. An orangery takes place in the park. 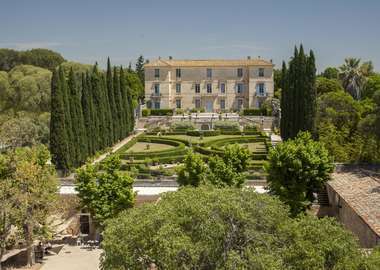 The chateau was owned by the Hérault Chamber of Crafts and Crafts, which sold it to a real estate developer who will ensure the rehabilitation of the chateau and the construction of housing and a senior residence. 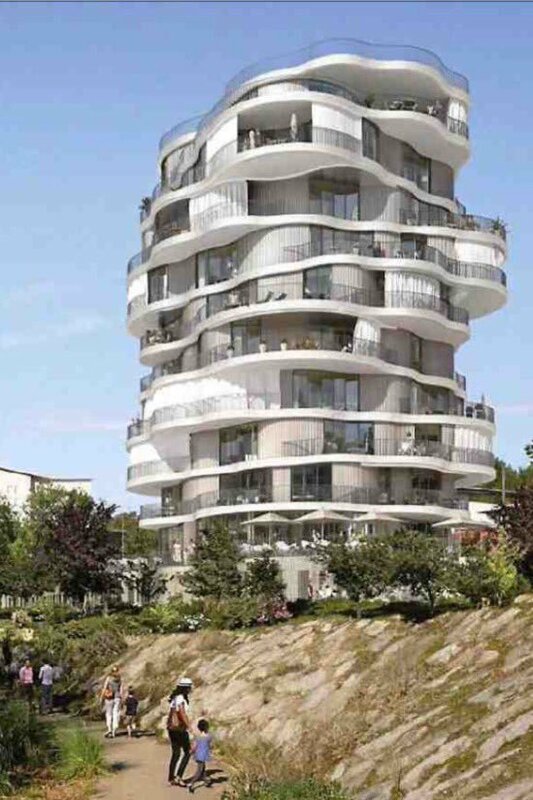 La Folie Divine, is a 9-storey curvy tower, designed by London Architect, Farshid Moussavi redefines the notion of luxury while offering privacy and flexibility. There is logic to the curves, which allow for spacious balconies with wide views, and a minimum of overlooking from one home to another. Its compact footprint frees up surrounding land, which now is a beautiful landscaped garden. 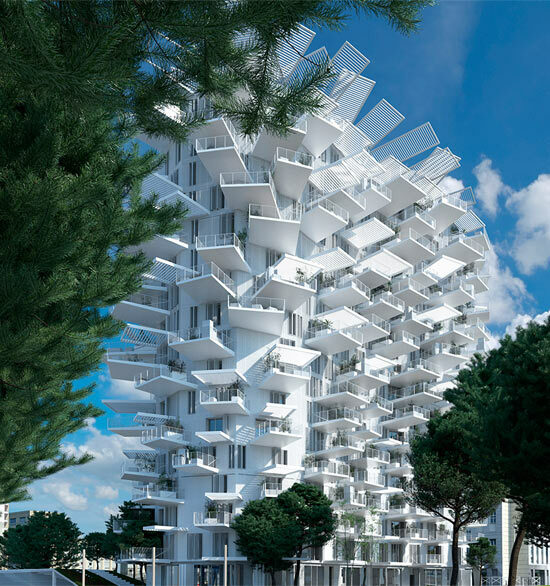 L ‘Arbre blanc, translates to The “White Tree” and is under construction since 2015, on the banks of Lez River, near the University of Montpellier library. This 17-storey tower has 120 apartments, not to mention a rooftop panoramic rooftop bar, a restaurant on the ground floor, offices, shops and an art gallery. 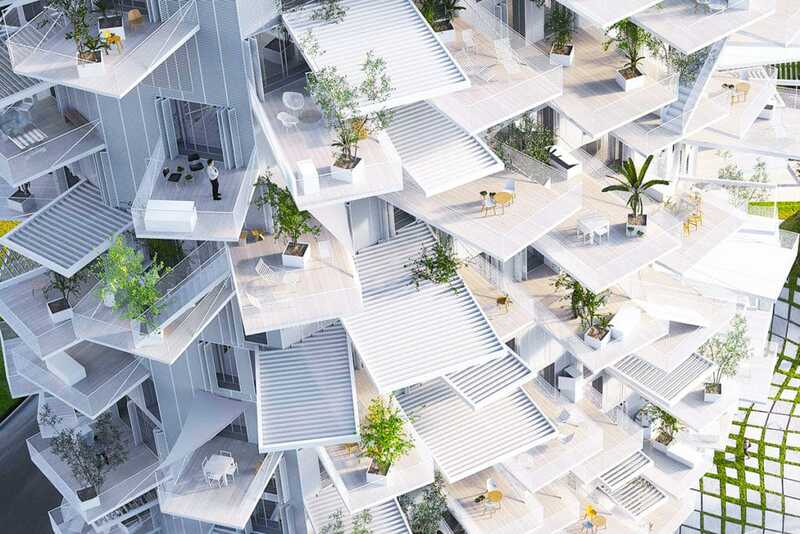 The Japanese Architect, Sou Fujimoto’s ideology of L’Arbre blanc is that architecture should reflect forms found in nature. 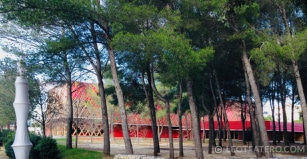 The building represents the trunk of the tree with numerous multi-layered balconies serving as the branches and leaves. 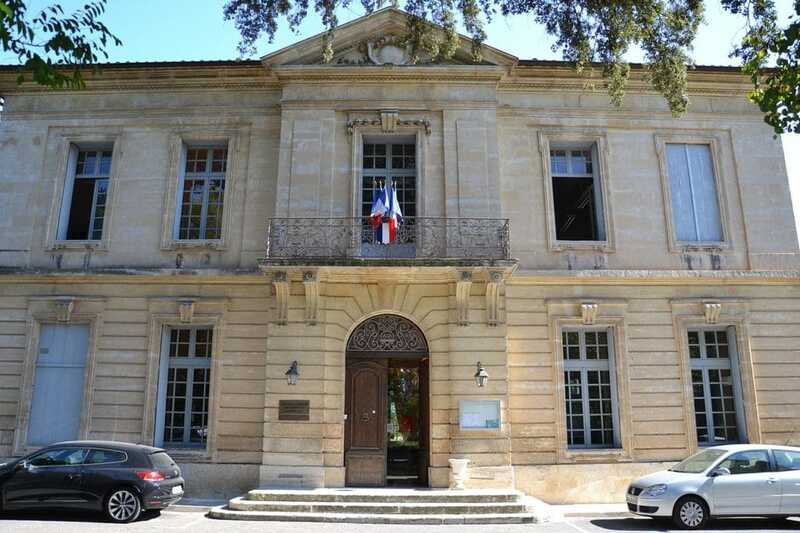 Montpellier is home to some of the most splendid architecture in the world and for many years now has considered itself a hub for architecture and design. With the Folies historiques and the Folies modernes, sitting alongside buildings designed by Philippe Starck, Jean Nouvel and Zaha Hadid, I cannot say I disagree. Come see for yourself, and be sure to let me know you are coming, I’ll happily show you around! Leo- loved reading this one. Made me want to plan a trip to see all of the follies!